Saying that a music festival is so much more than just the music can sometimes sound super cliché but there really is so much truth to it. So much of your experience can be influenced by what a festival has to offer when the music is off or when you take a little time to wander away from the main stage. 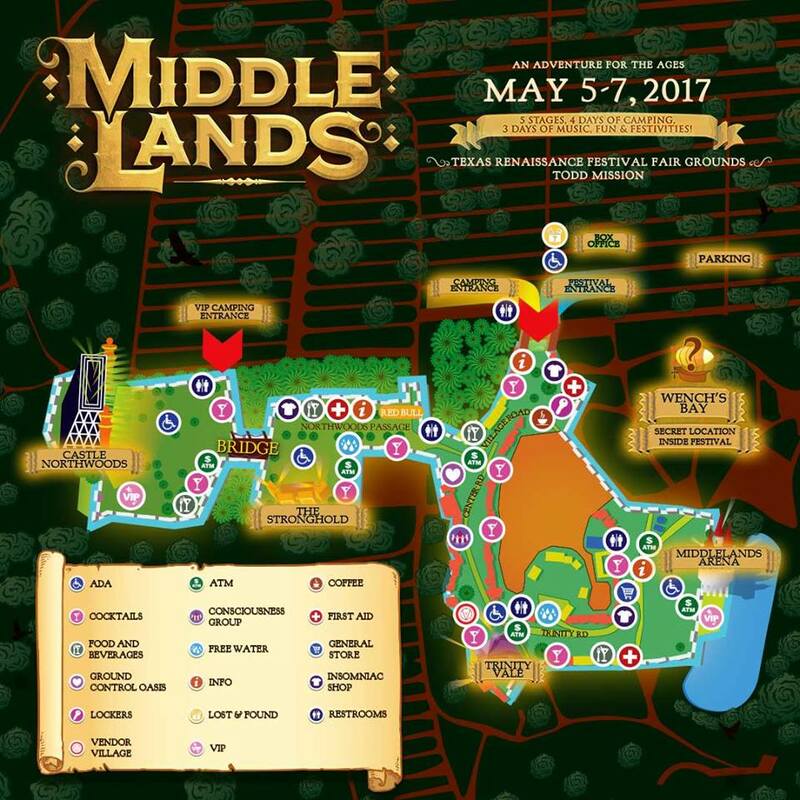 With the countdown to Middlelands in full swing, we wanted to share some of the non-musical activities that we’re most excited about! 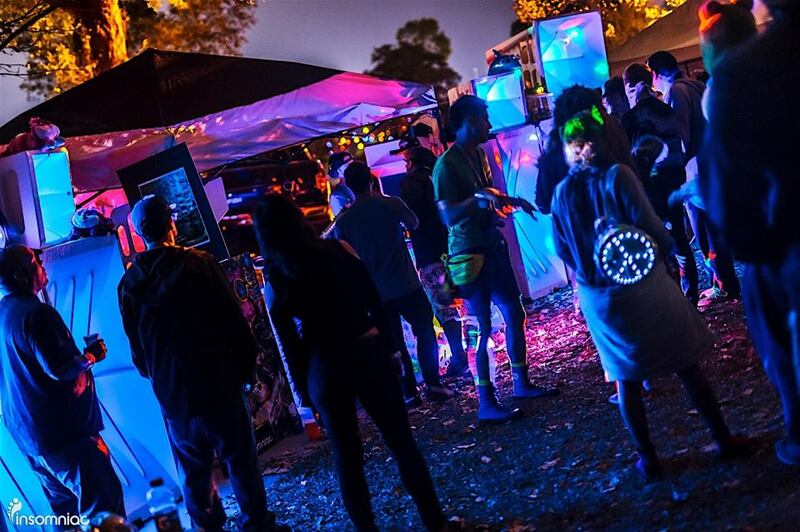 Conqueror’s Court is the central meeting spot and place-to-be outside of festival hours. Think if it as the main square of the kingdom with features like a farmer’s market, bar areas, a yoga and meditation center, arts and crafts, food and water and charging stations. It’ll be a great place to meet up with friends (and make new ones) and fully immerse yourself in the life of the Middle Ages. Enchanted Grove will feature walking paths with trees decorated with lights and art installations. It’s the perfect place to wind down your night or even visit during the day and catch a yoga class or slackline workshop before heading into the festival. Hammocks and swings will be available and at night, you can do a little stargazing with the Houston Astronomical Society. So imagine dodgeball but with a bow and arrow. That’s Archery Tag and it sounds fun as hell. Grab your most competitive knights and try your luck at the closest thing you’ll ever get to a real Robin Hood- esque fight. 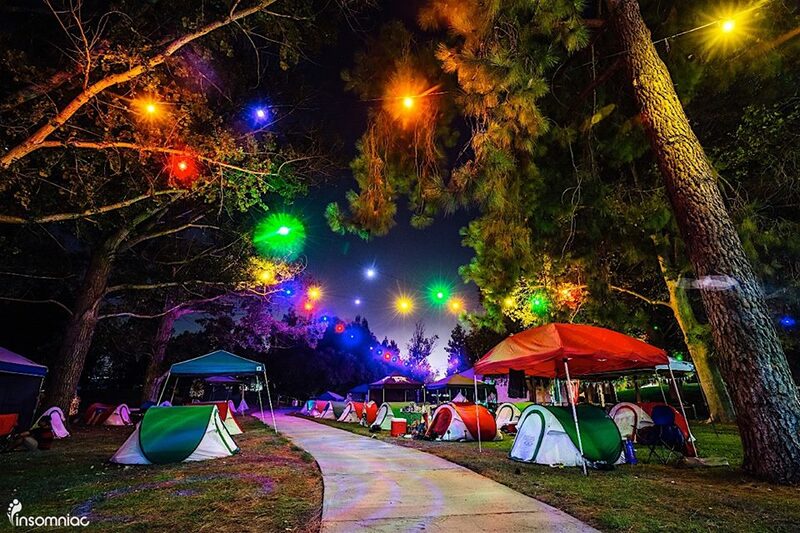 OK, so this one technically revolves around music but the sound camps are something that will definitely be worth checking out if you’re looking to party post-festival hours. All of the sound camps are different and will feature different themes and vibes with each being curated and put on my different grounds. Check them all out here. 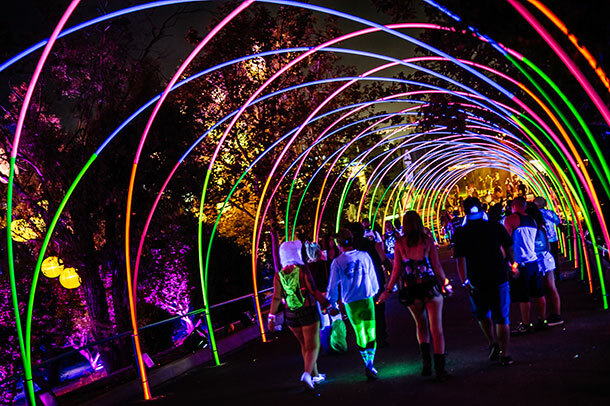 Nothing beats the freedom and carefree feeling of being at a festival and the only thing that could probably make that feeling even better is the riding on some dope renaissance style rides. 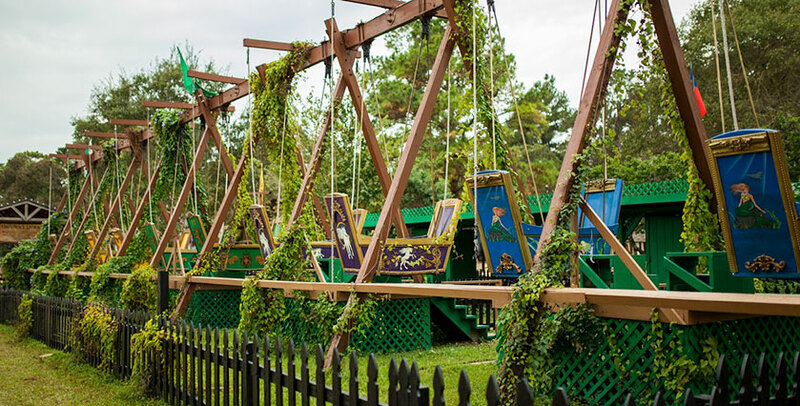 Climb aboard one of the exhilarating mechanical contraptions. And the best part? All of the rides are FREE! 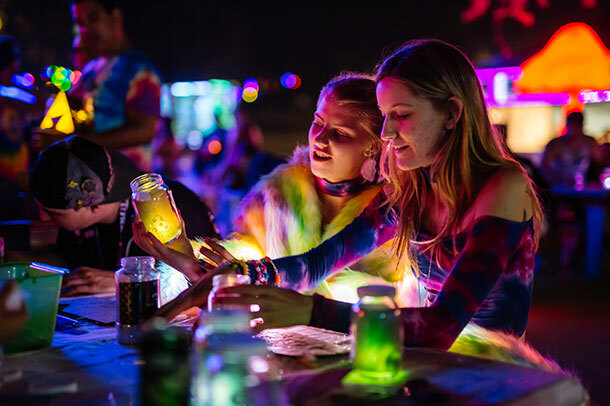 Side note: All festival pass holders can enter the campgrounds during festival hours and up until 4am each day so there is plenty of time to check out all of the sound camps and enjoy Conqueror’s Court and the Enchanted Grove! Everyone making their journey out there, have fun and take care of yourselves and your friends! Your friendly neighborhood homegirl, casually finessing through life and writing about the dope music I find along the way.